Today’s ride is a “remote start” across the Mississippi River in Marion, Arkansas. 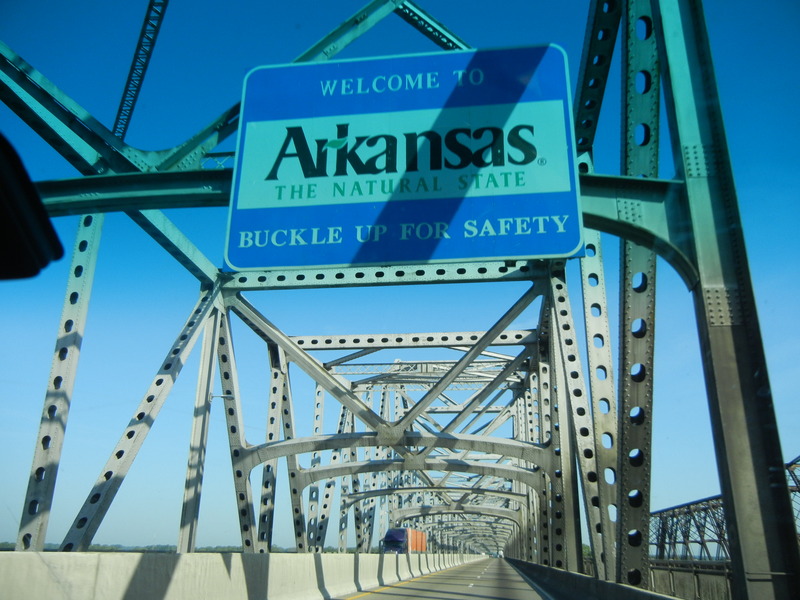 Arkansas is known as the “Natural State”. Now you know. We have not ridden in Arkansas, so it’s another state we can check off for this trip. Our new states: Michigan, Illinois, Wisconsin, Iowa, Minnesota, Missouri, and now Arkansas. The corn needs rain. If the corn is bad, the price of everything goes up. It’s flat here and we almost miss the hills of Wisconsin. 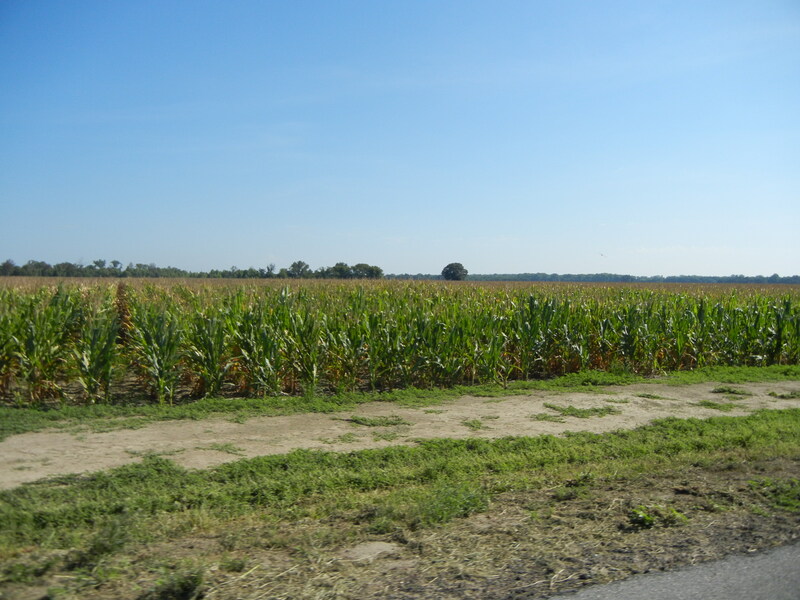 The wind makes this a lot like a Florida ride as we ride through rows of thirsty corn, and a new plant, sorghum. 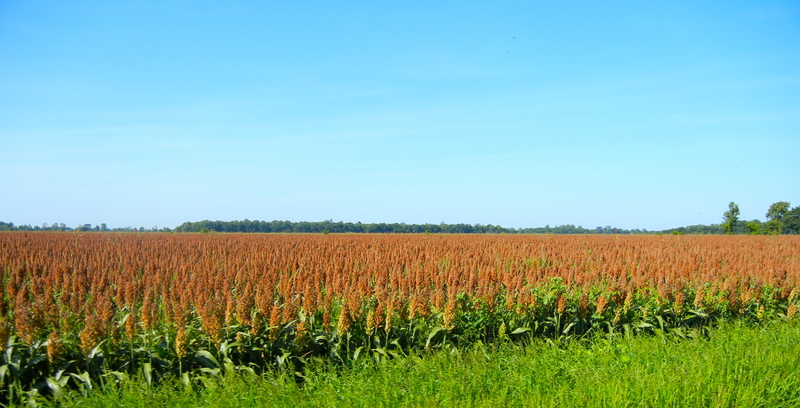 The sorghum seems happier than the corn. After the ride, we cross back into Memphis for lunch at Rendezvous BBQ. 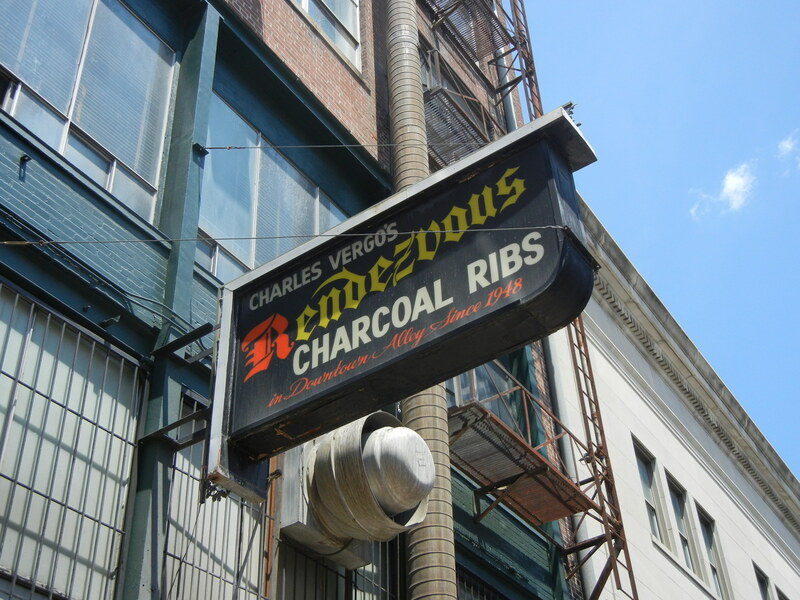 Down an alley and a flight of stairs is the Rendezvous BBQ. 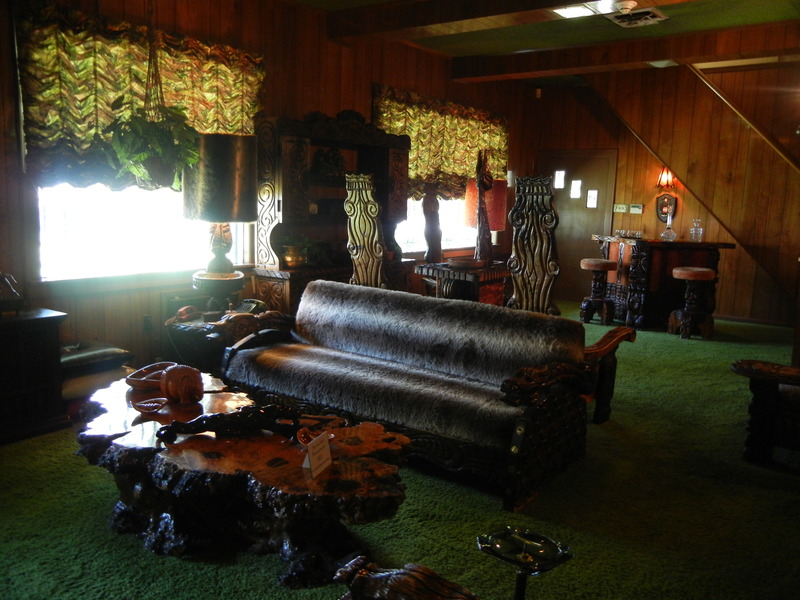 This place is highly recommended by our friend Lois S., and it’s on the way to Graceland. We share a slab of ribs, which are much different than the ribs we had last night. Dry ribs, cooked over charcoal. These are cooked with a dry rub with the sauce on the side. 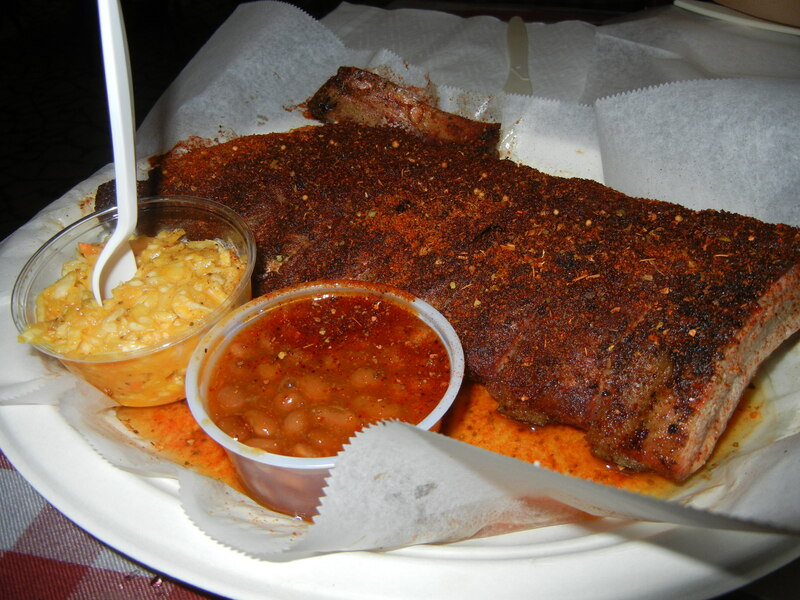 They are really good and we are 2 for 2 on our Memphis BBQ joints. 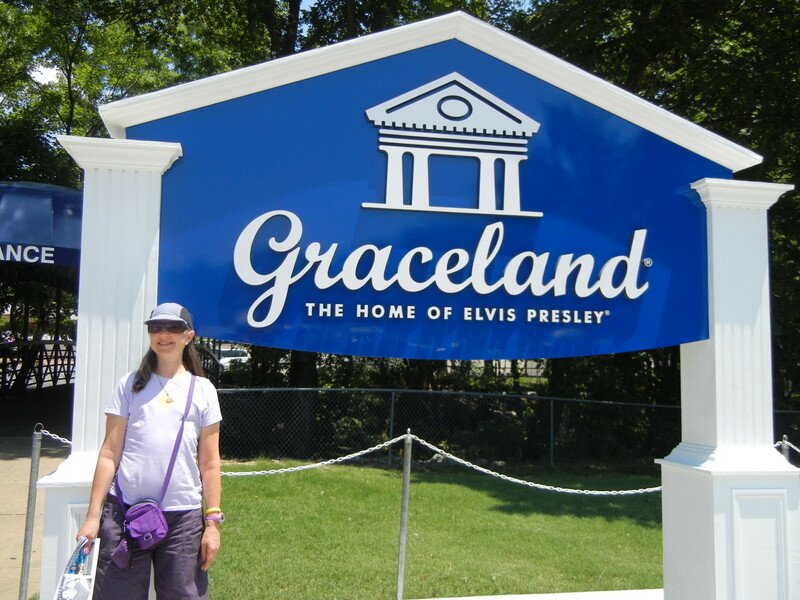 Our next stop is Graceland, the home of Elvis. 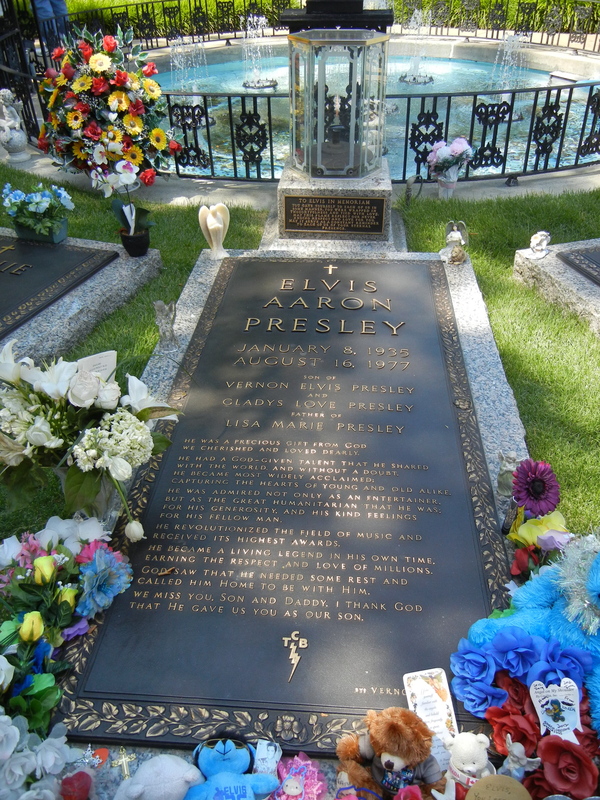 They are “celebrating” the 35th anniversary of The King’s death this year, and Graceland is a busy place. 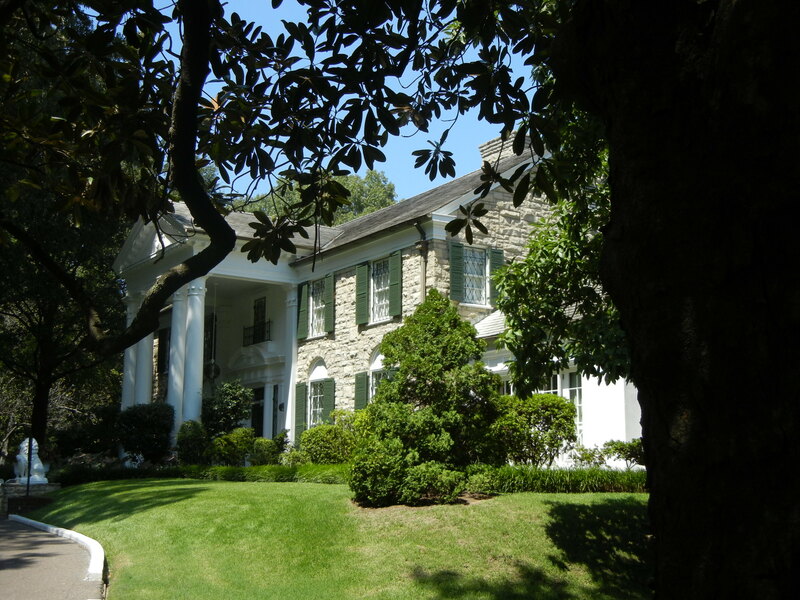 Elvis lived here. And died here too. We pay $32 each for a tour (plus $10 parking!) 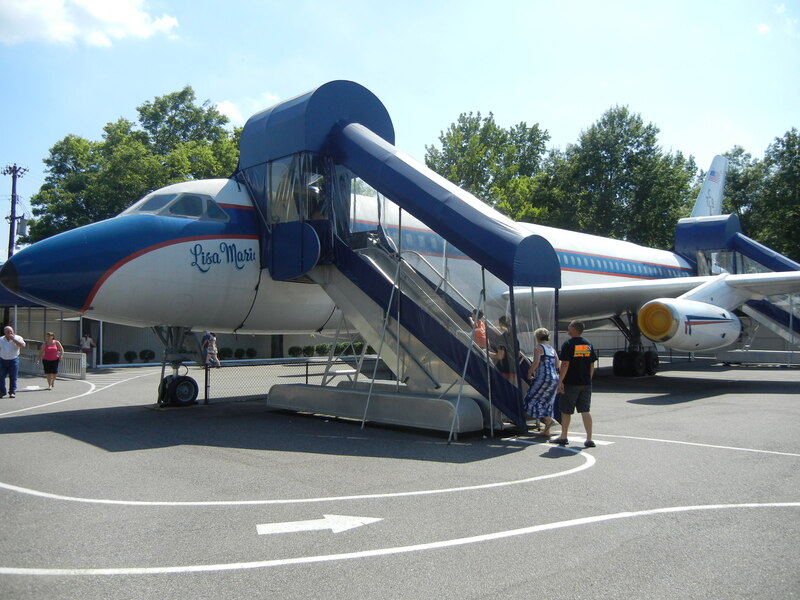 of the house, the Elvis car museum, his plane, and some other exhibits. 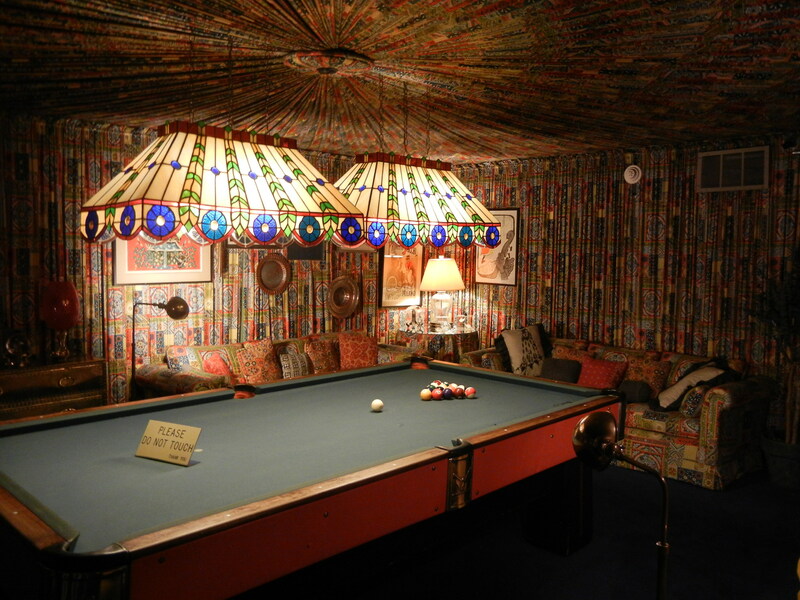 Elvis decorated this room himself. Eve’s next car. If only it got 50 MPG like her Prius. The King may be worth more in death than he ever was alive. Airplane fit for The King. Every tour ends at a gift shop. It’s pretty tacky, and we hope that Elvis is not rolling over in his grave. 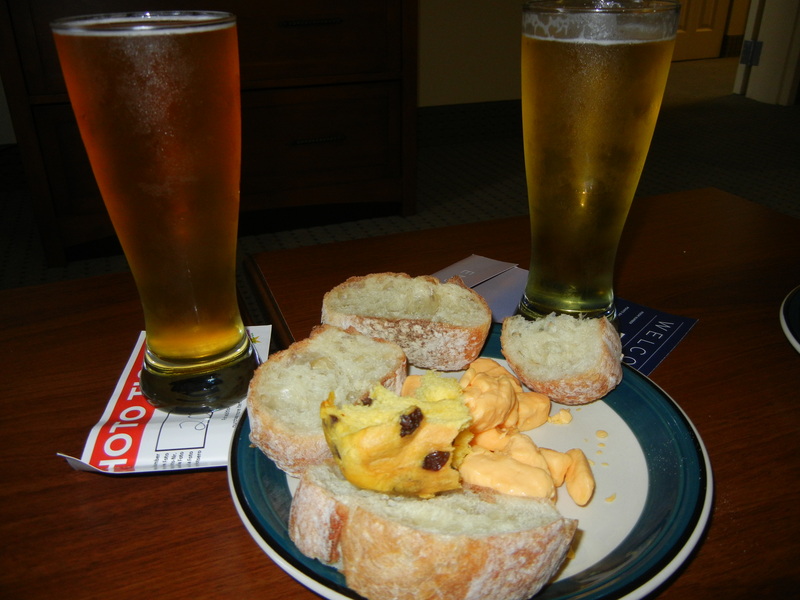 For the first time in a long time, we actually are ahead of schedule, and we return to our Staybridge Suites for some cheese curds and beer, eh. In case you didn’t know what cheese curds look like. We aren’t ready to give up Wisconsin quite yet, but these are the last of our cheese curds. 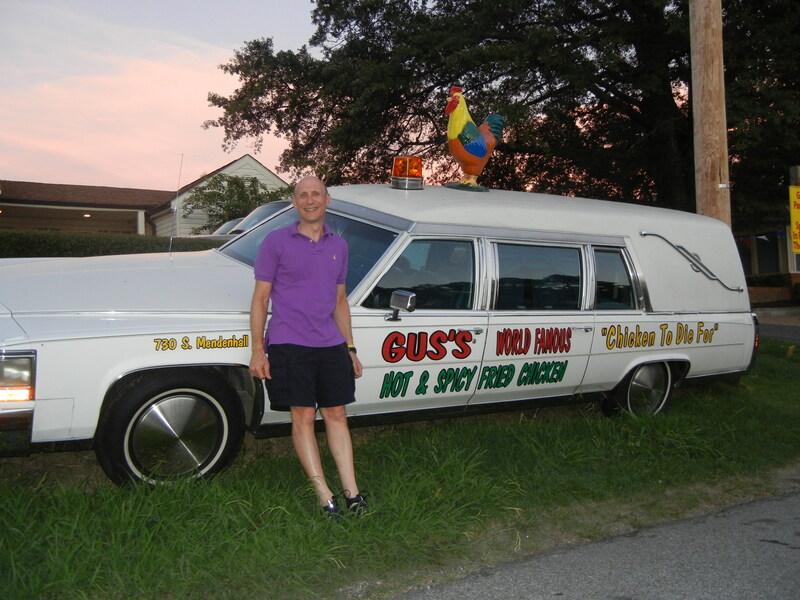 Dinner tonight is at Gus’s World Famous Fried Chicken, a Memphis institution. 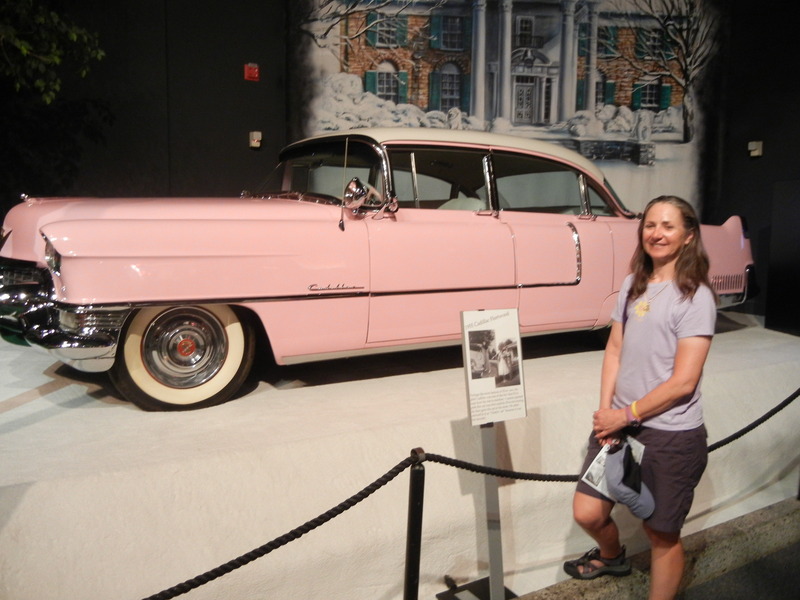 Elvis did not own this car. 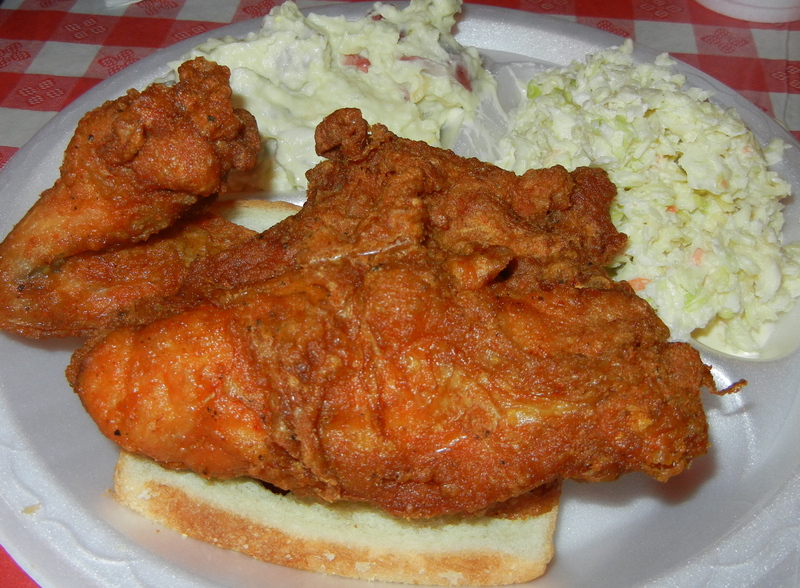 If you are going to eat fried chicken, it had better be good, and this stuff was good and spicy. 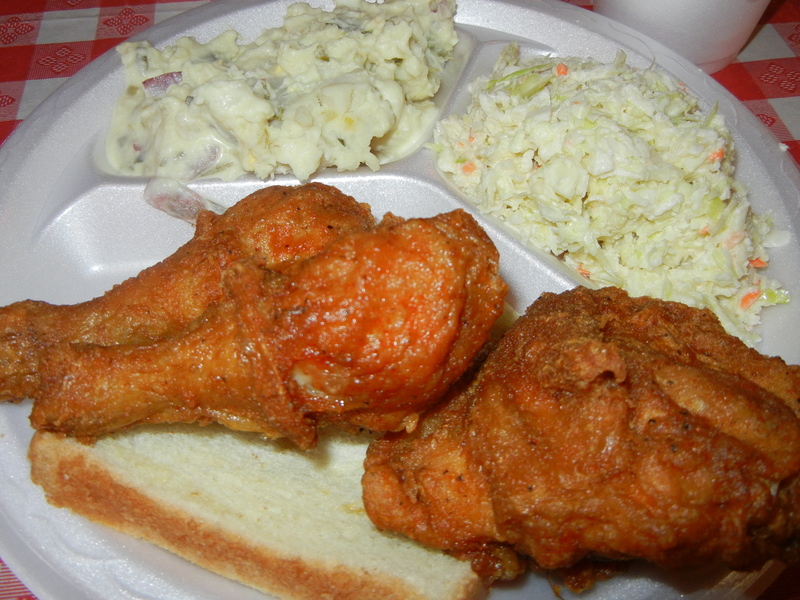 BBQ and fried chicken in the same day–this never happens at home! 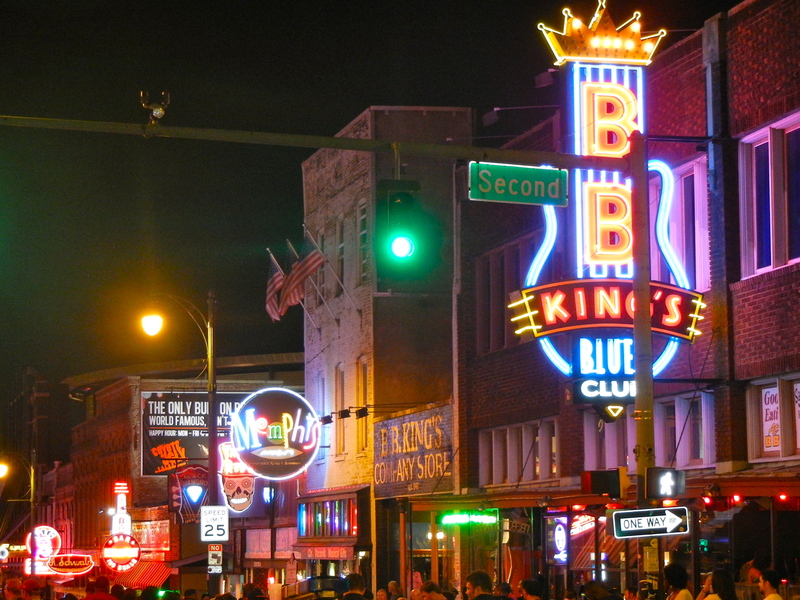 After dinner, even though we have little life left in us, we drive down to Beale St., the home of the blues. Beale Street is a happening place on a Friday night. This place is hopping. We have some really good beer at a really good beer emporium before walking up and down the street and watching all of the drunks have fun. It’s sort of like Bourbon St. concentrated into four blocks. Good fun. We hope you have enjoyed this year’s big vacation blog. 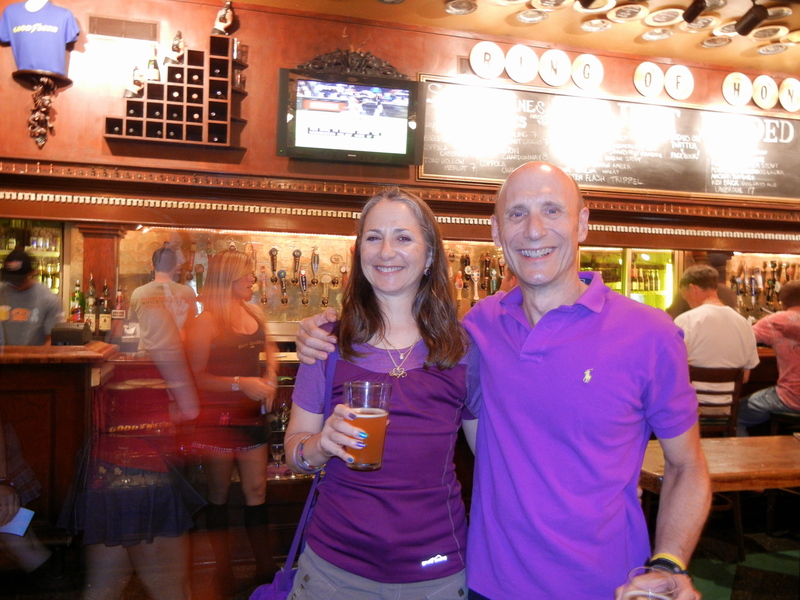 Our goal for this trip was to find the best cycling, beer, cheese, ice cream and pretzels in the Indiana and Wisconsin areas. We rode 12 times (over 450 miles), we visited 7 breweries, we ate at cheese factories and cheese stores, we downed many pretzels, and we had ice cream four times. We have the pictures to prove it and we hope you liked them. We will be back as events warrant. If you like this blog, you will love our Date Night blog, which we do almost every week when we are at home in Atlanta. It’s all of the the eating, without the cycling!